Do your students tell you they want to be celebrities and professional athletes when you ask them about their dream jobs? Do you ever wish they would say engineer, scientist or programmer instead? Learn how you can incorporate STEM initiatives into your school counseling program in a fun way. Connect STEM initiatives to the career, academic and social/emotional domains. Be creative and think outside the box as you support students in their academics while also meeting your school counseling program goals. Download accompanying handouts. 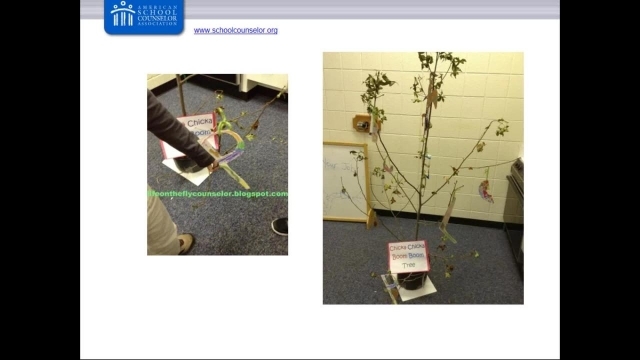 Discover at least one idea of an elementary classroom guidance lesson to present incorporating STEM. Learn how to extend career initiatives to include STEM professions and activities. Get website resources for STEM initiatives.